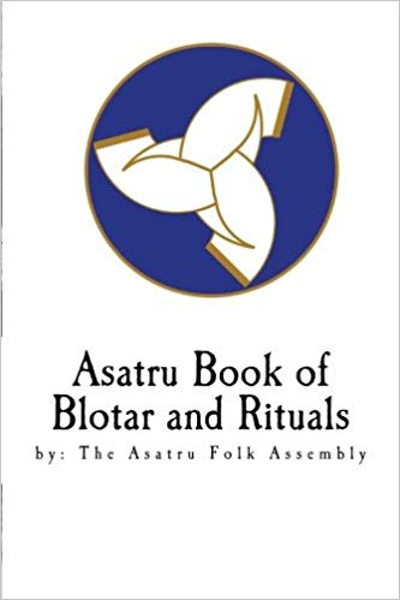 This book is filled with 18 blots to Asatru gods and goddesses and 13 rituals for every occasion, submitted by Asatru Folk Assembly members and ordained AFA Clergy. You’ll find blots to Ostara, Thor, Ullr, Freya, Vidar and many more. There are landtakings, weddings, baby namings, man and woman making rituals and more – everything the modern Asatruar needs! You can use the blots and rituals as they are, or customize them for your personal use.